Since 1988, we have built a reputation on a "Clean Guarantee" every time. Our experienced staff receives constant training to update them on new products, procedures, and OSHA requirements. The appearance of your facility when your customers enter say a lot about the way you run your business. A neat, clean building exemplifies a great deal of pride in your business and what you do, and anything less can have the opposite effect. This is why you need PMMC. 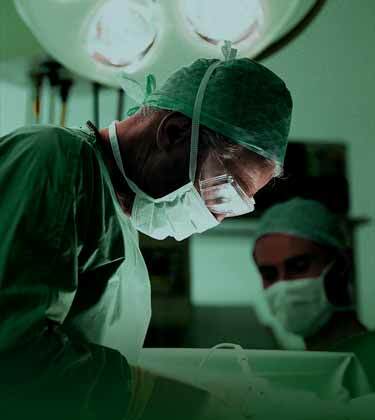 PMMC was originally designed to provide medical facilites with high quality, cost effective cleaning to meet stringent disinfecting requirements in operating rooms. It is because of our extreme success that PMMC has expanded into corporate, commercial, institutional, and residental cleaning at very affordable rates. We take great strides to ensure that clean premises are not a concern to our clients. In our initial meeting with you, we identify cleaning goals and objectives and provide a list of statisifed customers. Together, we develop a checklist of servies to be performed and an evaluation form during this meeting. We clean at your convenience, not ours. We are available 24-hours a day, seven days a week. 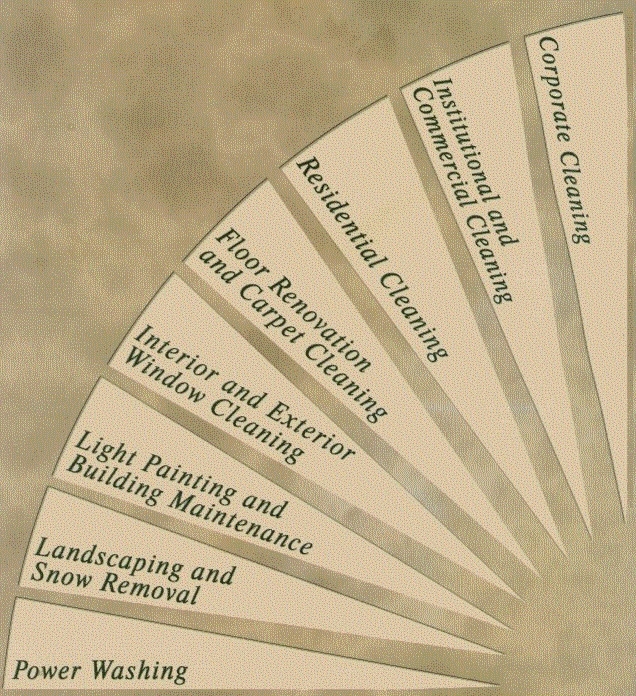 We can honor any special cleaning request you might need for your organization. We want to provide a safe, clean, and attractive workplace for your company. PMMC provides a "Clean Guarantee" every time! your office keys. They serve 90-day probationary periods prior to being permanently hired. All staff are bonded and insured. We will gladly provide you with a free estimate, which contains details of the services we will perform on an area-by-area basis. There is no misunderstanding as to what you can expect. PMMC is responsive to our customer's needs. Employee training and attention to detail are the keys to our success. PMMC will become your single source cleaning and maintenance company. © 2007 Professional Maintenance Management Corp.